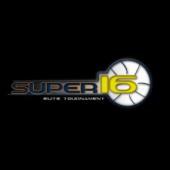 The Super 16 Showcase originated as a one day live AAU event for the top teams in the northeast and evolved into one of the top Memorial Day events on the east coast. 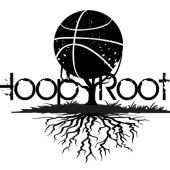 The HoopRootz LAB PREP Camp offers a premier teaching and instructional setting for rising 6th - 9th graders. 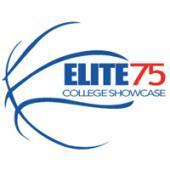 The New England Elite 75 Showcase was the inaugural event of New England Basketball Services in 2006 and the first of its kind to put all of the region's best players in the same gym at the same time. The LAB PREP Camp offers a unique opportunity for rising 10th-13th graders to immerse themselves in leadership, academic, and basketball training at the very highest levels. 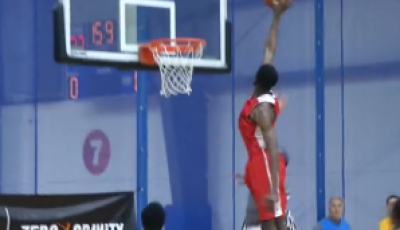 The National Prep Showcase is the unofficial kick-off to the prep school season. 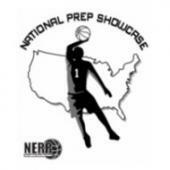 Held every year in New England, the event attracts the top prep school teams from the United States and beyond.